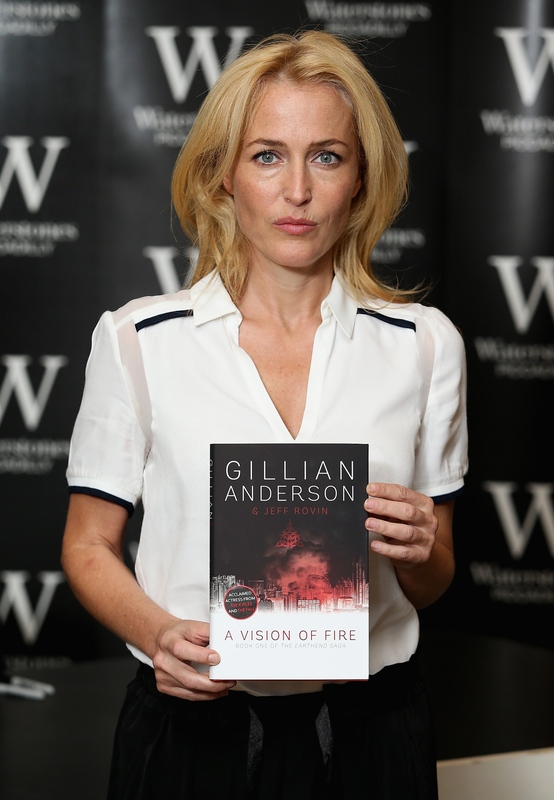 Gillian Anderson’s debut into literature, “A Vision of Fire,” hits bookstore shelves Oct. 7. 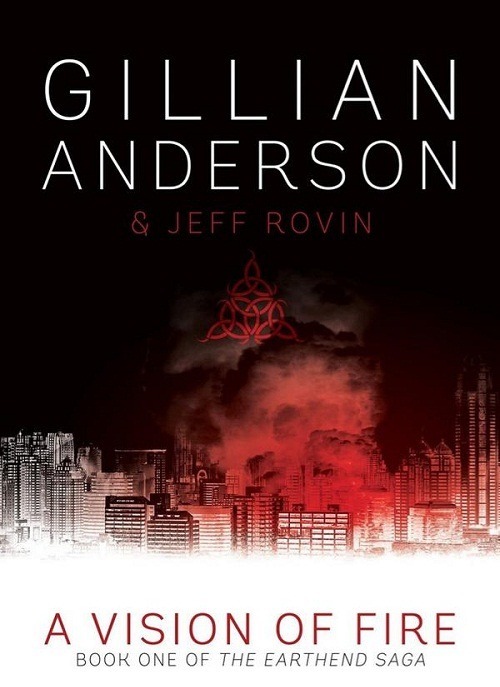 The “X-Files” and “Hannibal” star teams up with sci-fi veteran Jeff Rovin for book one in a trilogy that pits a child psychologist against an impending nuclear disaster. 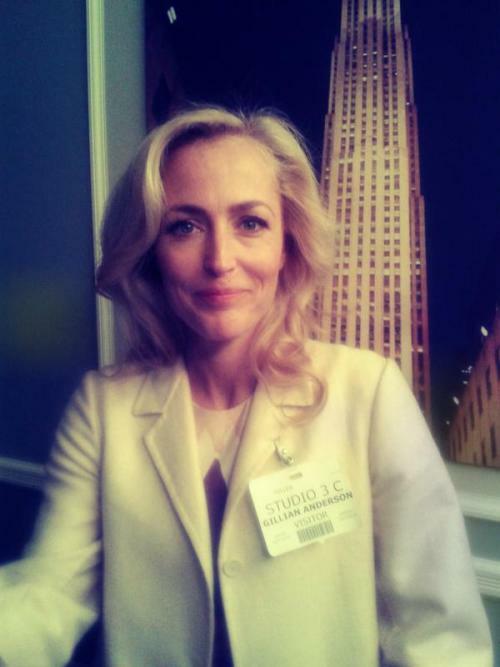 Anderson spoke to the Daily News about the need for strong female characters in fiction, breaking out as an author, and the way the Internet has changed how people and cultures connect.